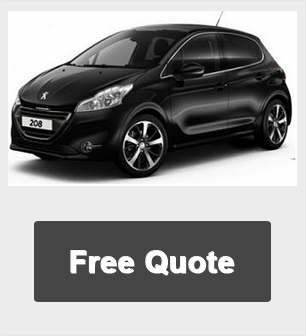 Get a Cheap Vauxhall Corsa Limited Leasing Quote by clicking on the 'Request A Quote' button or alternatively Enquire Online for more information about the offers. 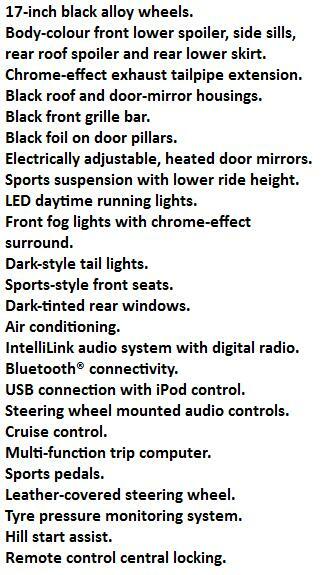 *Lease rates based on 8,000 Miles pa - Other terms and miles available upon request. 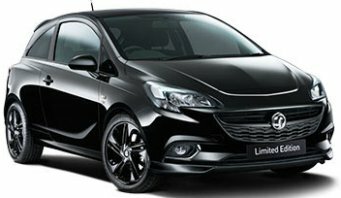 *For more information on the amazing Vauxhall Corsa Limited edition car leasing special offers - please call us on the above number. 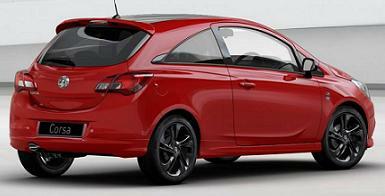 Vauxhall Corsa Limited pricing is correct as of time of publication. We reserve the right to withdraw any offer, service or price without notice. Errors and omissions excepted. 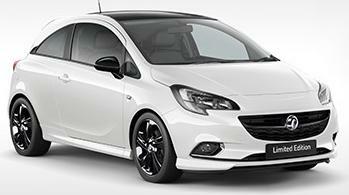 All Corsa Limited car pictures and/or photos and Corsa car descriptions on this site are for illustration and reference purposes only.